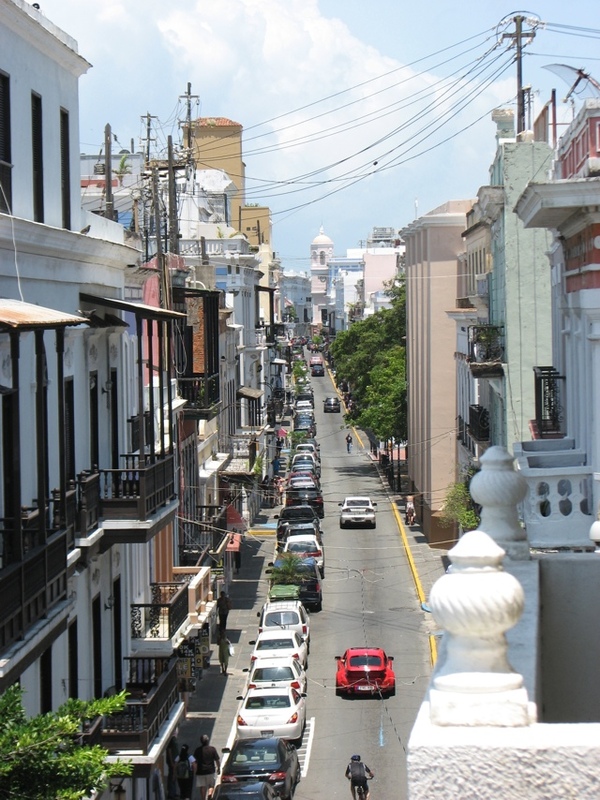 I’m staying in the old colonial part of San Juan, Puerto Rico for a couple days before meeting up with family on Vieques, a small island east of the main island of Puerto Rico. I’ll post more photos once I’m not on a capped 3G plan. This place is insanely reminiscent of Andalusia. I immediately felt at home. ← This is my idea of “traveling light” on vacation.